are sure to get your mind and body relaxed. 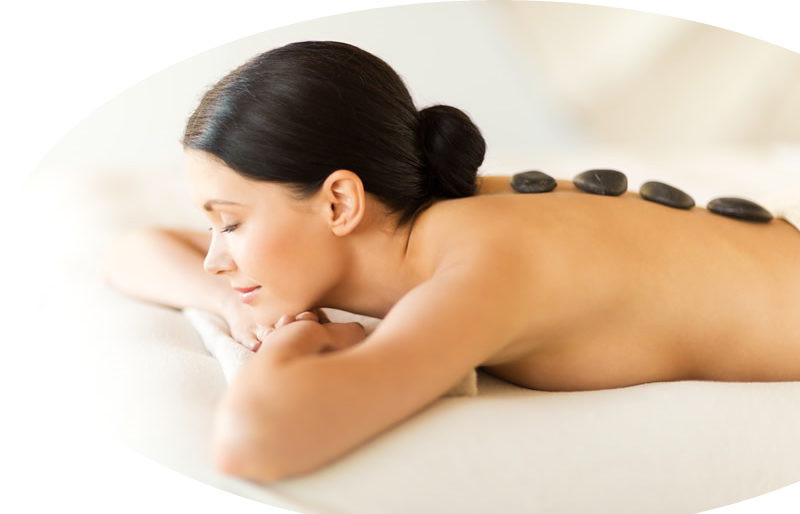 Treat yourself to one of our massages or treatments and feel amazing! Our team are professionals and are amazing at what they do. Come see for yourself! 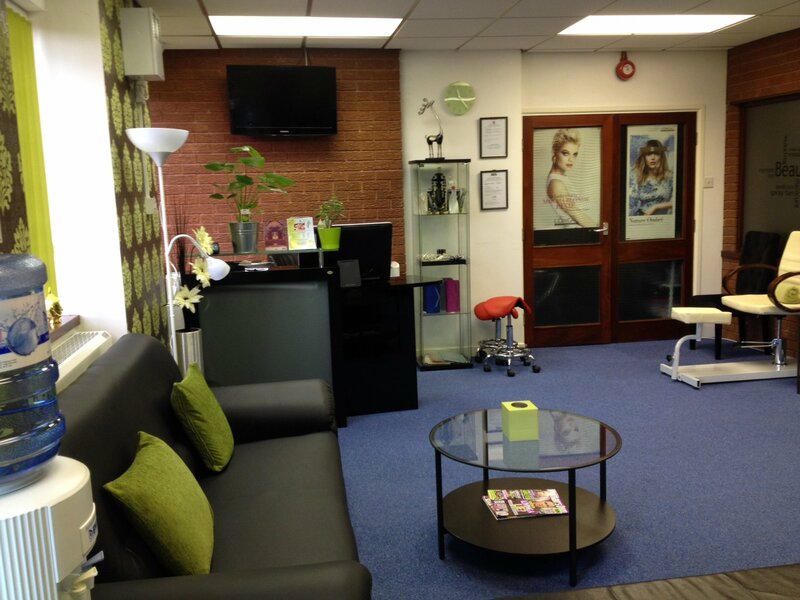 Our salon is situated in a leafy area of Birmingham just off the Aldridge Road. We benefit from LOW PRICES and FREE PARKING! 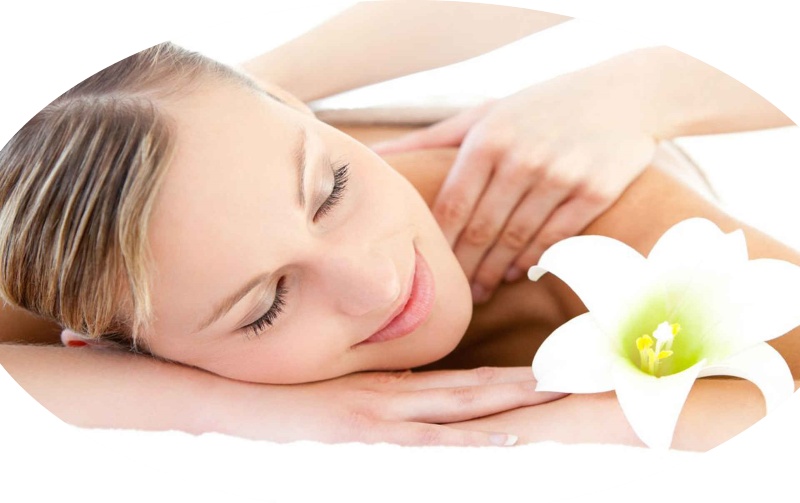 We provide many types of massages and treatments including Swedish, Aromatherapy and Indian Head massages as well as Facials and Manicures/Pedicures.